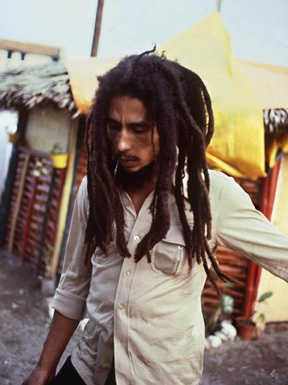 Will Bob Marley Get Hero Status In Jamaica? Hardbeatnews, KINGSTON, Jamaica, Fri. Feb. 4, 2005: Jamaica?s Prime Minister, P.J. Patterson, has stopped short of saying whether reggae?s legend, Robert Nestor Marley, who would have been 60 on Sunday, will be awarded the status of a national hero. The call for the conferring of the status on Marley has been made by his Foundation, which has been celebrating the icon?s birthday in a major way in Ethiopia this week. Patterson, earlier this week, instead said that government would partner with several of its state agencies, as well as other organizations and individuals, to honor Marley, in a year-long program of celebrations.